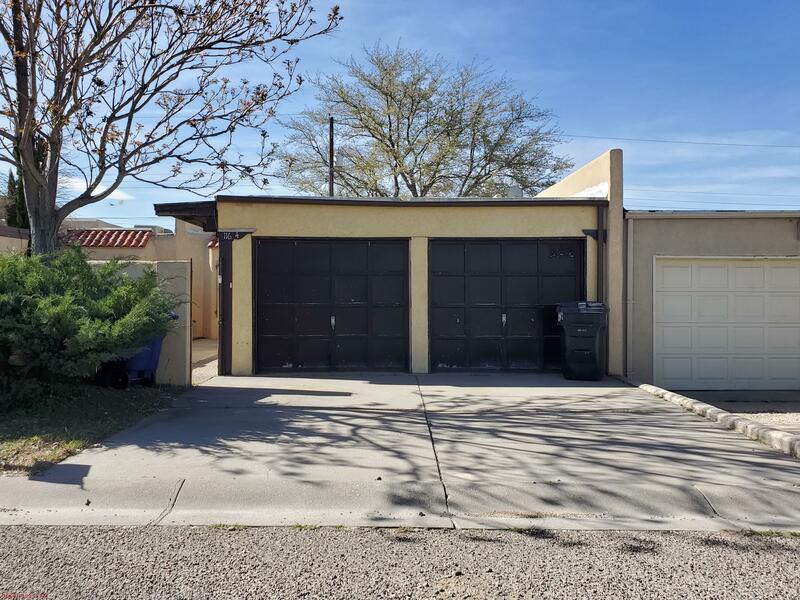 Single story home with side rv/trailer parking in sought after ne heights neighborhood! Fresh paint, new roof, new windows, new furnace & waterheater all installed! Open layout with two separate living areas both w/ backyard access via new french doors! New wood laminate flooring in common areas, new carpet in bedrooms, new tile in hall/master baths! Upgraded kitchen with ss appliances and new shaker cabs, and fitted with new quartz countertops! All new doors and lighting throughout! Large master bedroom w/ walk-in closet and a custom barn door leading to upgraded master bath! Large lot, w/ lots of curb appeal! Ready for a new family! Priced to sell fast because this home is a great value! 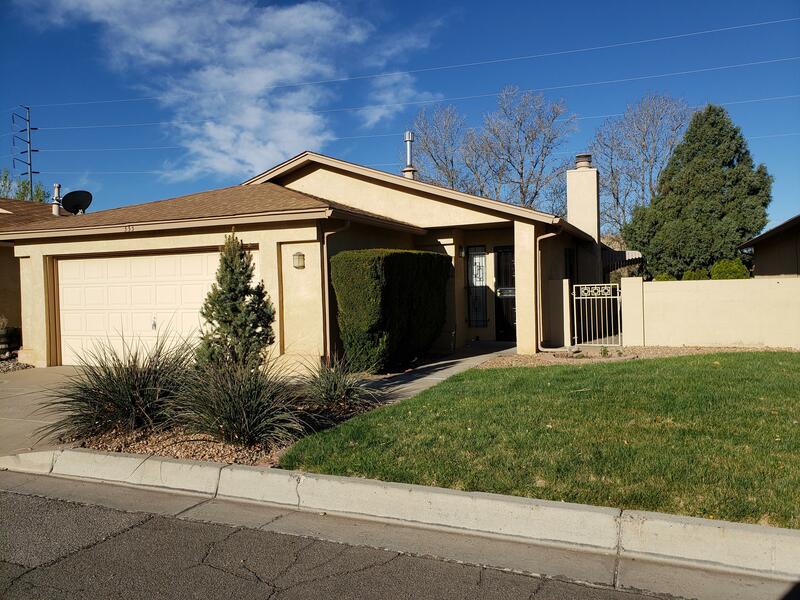 4 large bedrooms, 2 nice baths, 2 living areas plus a dining room! In addition, there's an updated kitchen with granite counters, stainless steel appliances are included and a 2 car garage, with opener. The laundry room is a service room and the back yard is huge with a covered deck. 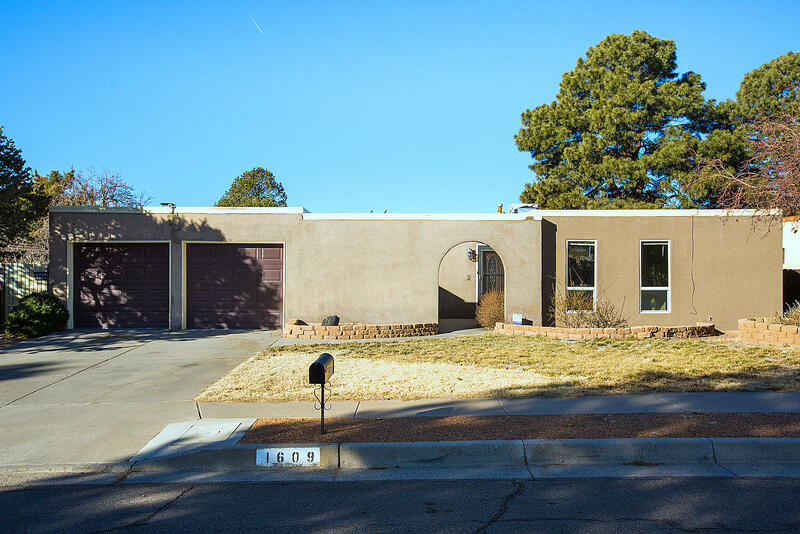 This home is located in a very desirable neighborhood and all it lacks is a new owner. Do you need a quick closing? We can make that happen. Come make this single story your new home! 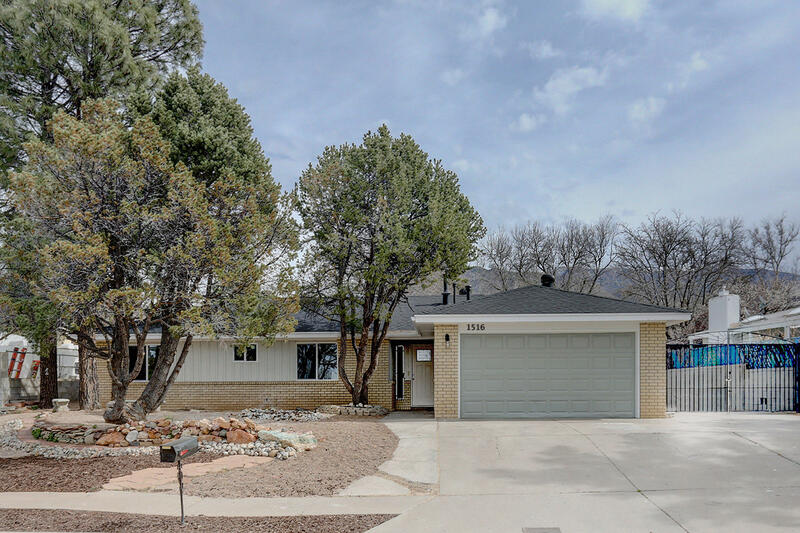 Beautifully remodeled single story home located in the ne heights!! 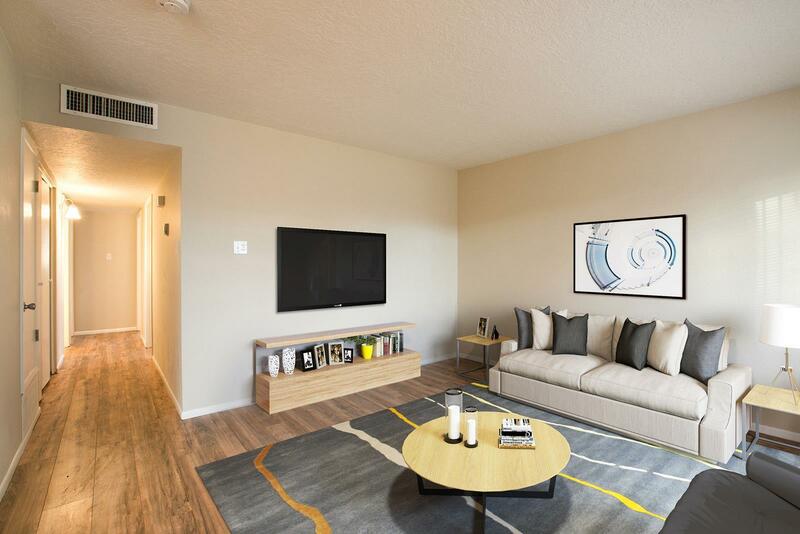 Open & flowing floorplan featuring new designer selected two tone interior paint, new wood lam flooring and carpet in bedrooms, and a dazzling lighting package!! Chefs inspired kitchen complete with new shaker cabinets, granite counters, and stainless steel appliances!! Huge master suite with walk in closet, sliding glass door access to backyard, and a brand new shower/surround!! Sellers just installed new roof, new evap cooler, new furnace, and a new waterheater!! Two separate parking areas/driveways!! Enjoy your huge lot with updated low maintenance landscaping!! Don't wait long, this gem wont last!! Spotless and move in ready!! Single story home in the beautiful community of towne park. 1334 sq ft, 2 bedrooms, 2 baths, dedicated office with built-in desk and a 2 car garage. Large master bedroom with full bath. Skylights throughout for tons of natural light. Updates include fresh paint, new carpet, new kitchen floor, updated tile in guest shower. All appliances stay. Low maintenance yard with covered patio. Hoa is $115 per month and covers front yard maintenance, 2 parks, 2 pools, clubhouse. , workout room, tennis courts, walking paths, privacy gates and more. Land is leased, but can be purchased from hoa for $27,000. Nice home in a nice community. Check out this single story 2 bedroom, 2 bath townhouse located in ne heights & situated near shopping & services with it's own private gated courtyard entrance. The home has an access street separate from candelaria road. You'll enjoy the great room area with it's massive fireplace, living room, & dining area. There's also a galley kitchen with breakfast nook and pantry. The family room is perfect for entertaining with it's own entrance to the private courtyard. Low maintenance landscape and the back yard has an area for a garden and an enclosed storage area. Bring your tool box as this one needs some help. The seller will not complete any repairs to the subject property, either lender or buyer requested. The property is sold in as is condition. See loso remarks for further information. Nice single story home. Property features 3 bedrooms, 2 baths, a cozy kitchen and nice corner fireplace. The property is inneed of rehab and some updating but has good potential.